Cheese sauce instant mixes are easy, flavorful additions to hot dog and hamburger recipes. Create 18 new recipes for foodservice hot dog menus. There will always be room on the menu for hot dogs with the traditional ketchup and mustard toppings. 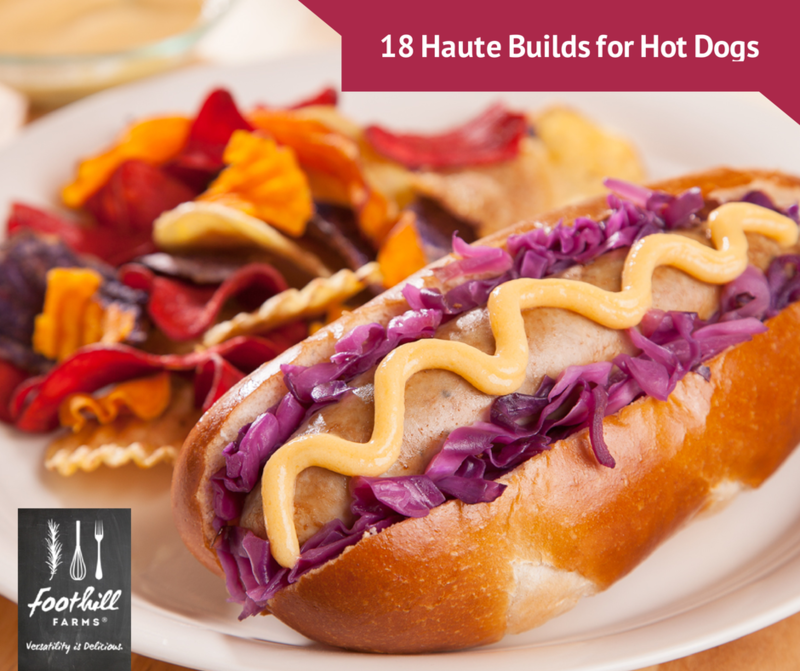 Imagine turning everyday beef hot dogs into extraordinary “haute” dogs with the addition of ingredients like a wide variety of cheese sauces, roasted poblano chiles, fried okra, or roasted purple cabbage, to name just a few. Let’s start with a few soon-to-be favorites like the Carolina Dog and the Philly Dog. The Carolina Dog features pulled pork, sautéed onions, fried okra, and Carolina Cheese Sauce made with Foothill Farms® Cheese Sauce Instant Mix. Using the same cheese sauce instant mix, take a quick trip to Philadelphia for a Philly Dog loaded with cheese sauce, sautéed peppers, onions, and hot sauce. Why not add a “steak roll” bun to complete the Philadelphia experience? Our dry mix cheese sauces keep the preparation and execution of recipes easy, while still allowing an endless variety of tempting recipes. Feeling like spicing up the hot dog menu a little? Heat things up a bit with our Chipotle Dog with its roasted pablano chiles, red onion, and chipotle cheddar sauce made with Extra Sharp Cheese Sauce Instant Mix. You can also prepare the Mariachi Dog with the same extra sharp cheese sauce, adding chili con queso to the recipe to keep this dog dancing with flavor. Using the same dry mix base helps keep the menu versatile while keeping tabs on cost control, which is something every foodservice operator can appreciate. Change mac & cheese from just a side dish to a new hot dog sensation with the Blues Dog featuring blue cheese cheddar sauce made with Three Cheese Mac & Cheese Sauce Instant Mix, blue cheese and bacon. 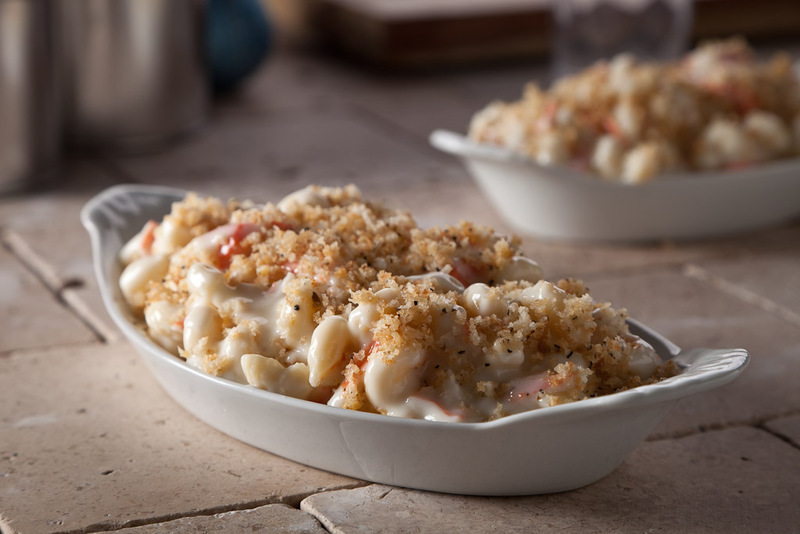 Using the same mix with perhaps a younger diner in mind, make our simple, yet delicious twist on traditional macaroni and cheese via the Mac & Cheese dog. Two simple concepts combine: hot dogs and delicious mac & cheese! Now that you have turned your hot dogs into something special with different toppings ideas and cheese sauces, why not do the same for your burger menu? “Haute” burgers, anyone? All of these recipes can be used for your burger menu, too and were pulled from our 18 Haute Builds For Hot Dogs flyer. 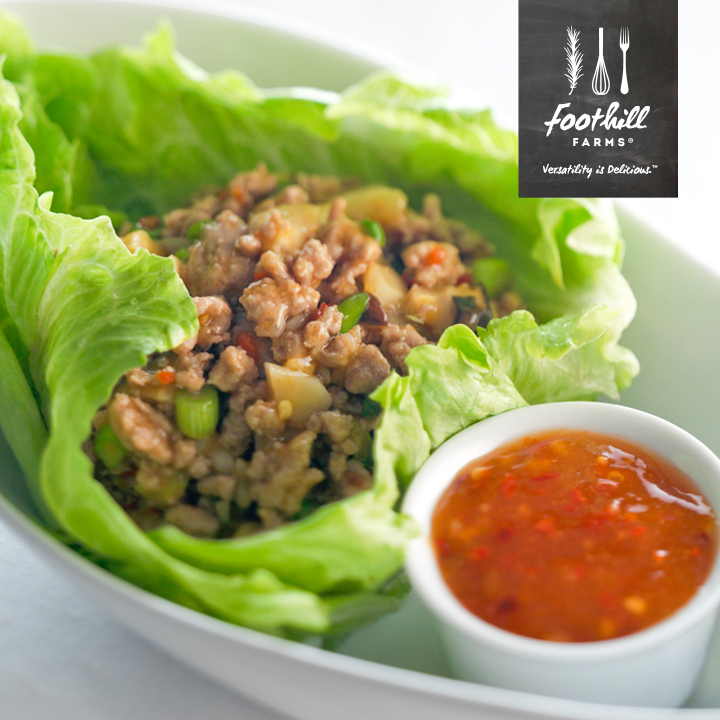 Foothill Farms® offers the cheese sauce products and recipes to turn the everyday dog into an unexpected culinary delight. Whether your menu is sweet, spicy, cheesy, light or hearty, there is a “haute” dog for the occasion and a cheese sauce that steps up the recipe.